For your next roofing replacement, trust our family-owned and BBB-accredited exterior remodeling company. In a region that experiences a wide variety of climate conditions, your Southern Wisconsin or Northern Illinois property must be ready to handle anything—and a roof replacement is the perfect way to prepare your residential or commercial property for hot summer days and icy winter nights. 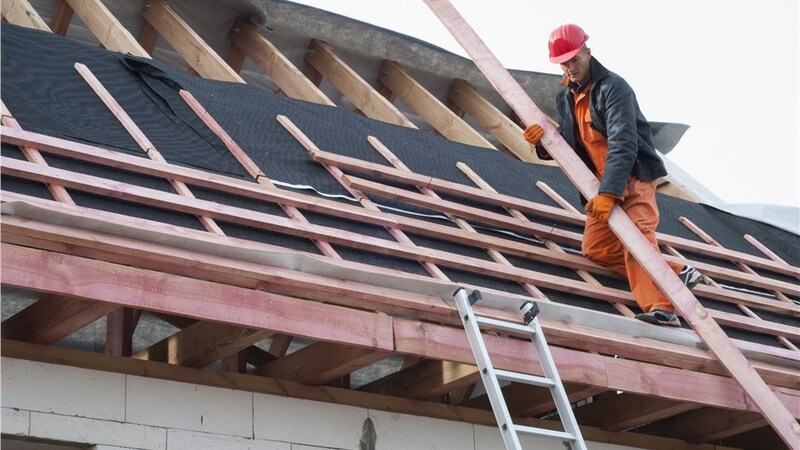 By replacing your dated roofing with a more modern and well-engineered design, we at XL Contracting will help enhance your building in every way! Style, energy efficiency, and weather protection come standard with all of our high-quality roofing products. XL Contracting has been a family-owned business in operation since 2014, but we bring decades of combined experience in commercial and residential roofing replacement. A BBB-accredited company and Owens Corning Platinum Contractor, we maintain strict quality standards that exceed the industry norm as well as our customers’ expectations. Transparent Pricing: Unlike many other roofers in the region, we value your trust and seek to be honest and straightforward at all times. That’s why we provide free upfront cost estimates with no surprises. Variety of Products: You can choose from traditional asphalt, sophisticated slate, or charming single shakes for your roofing replacement. Each of these styles comes with further customization options for a finished product that’s perfect! Certified Expertise: We’re a fully insured company and a member of the National Association of Certified Home Inspectors (NACHI), ensuring that we provide up-to-the-minute knowledge of industry best practices. Peace of Mind: We back our roofing replacement services with five-year craftsmanship guarantees and some of the best manufacturer warranties anywhere, including the Owens Corning Platinum 50-year non-prorated warranty! 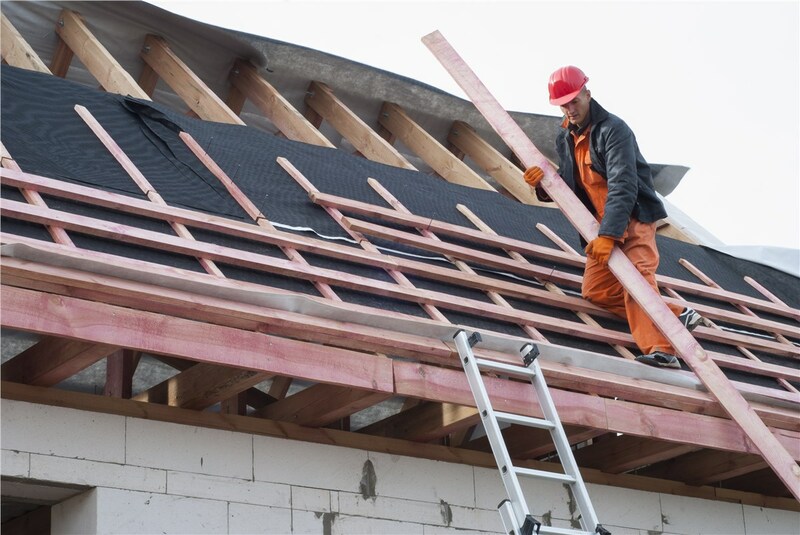 If you’ve noticed any signs of damage on your commercial or residential roofing—like missing shingles, mold and mildew growth, or sagging beams—contact XL Contracting today, before the problem gets worse. We’d be happy to come to your property for a thorough inspection and free quote for your roofing repairs or full replacement. Get started now by calling us or filling out our quick online form!